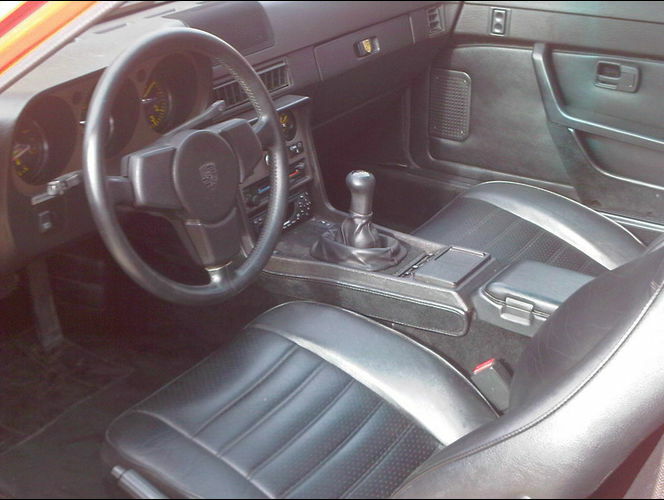 Is the Porsche 944 (non-turbo) designed to languish in cheap car territory forever, or will it follow the meteoric path of other cars that were emblazoned with the Stuttgart (Stuttgart comes from the old high German Stuotengarten which translates to stud garden...) crest but not imbued with Porsche speed, like the 912 or 914? 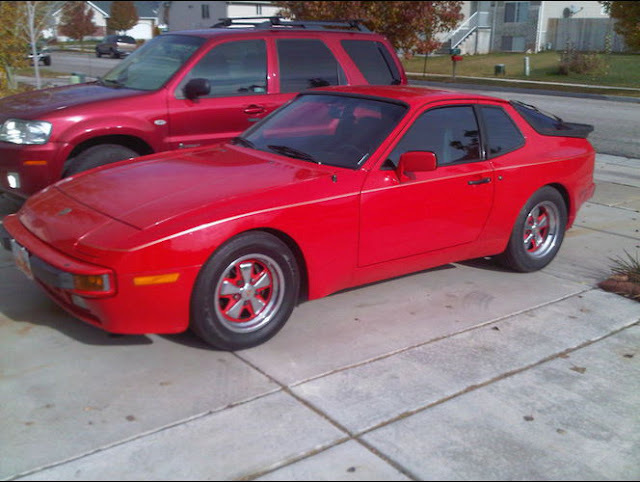 If you think the 944 is ripe for appreciation, get the nicest one you can afford to cash in on six figure appreciation in the next decade -- like this 1985 Porsche 944 offered for $4,000 in Ogden, UT via ksl.com. Tip from Chris S.
I knew a guy who would swear up and down that his Porsche 944 was the best car ever...who knows what kind of reference he used to come to the conclusion that 0-to-60mph in a bit under 9 seconds is anything other than hopelessly slow...but I think his yardstick might have involved high mileage examples of front-drive Dodge Daytonas and Iron Duke powered Fieros. 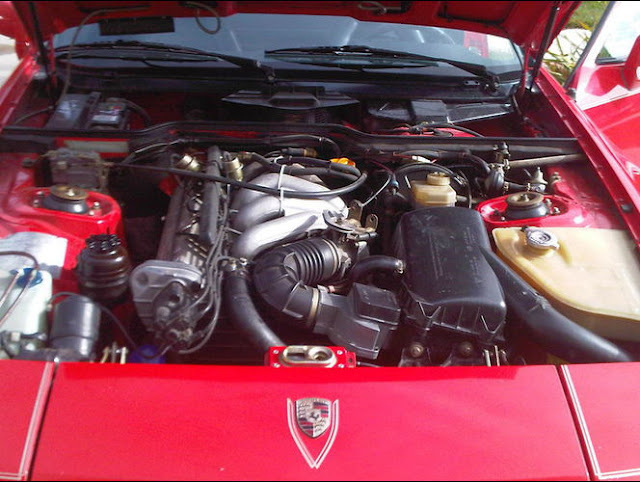 Under the hood of the base 944 is a 2.5 liter SOHC inline-4 that puts out 143 horsepower and YES large parts of the engine were borrowed from an Audi, but the cams/heads/fuel injection and tuning is all Porsche.